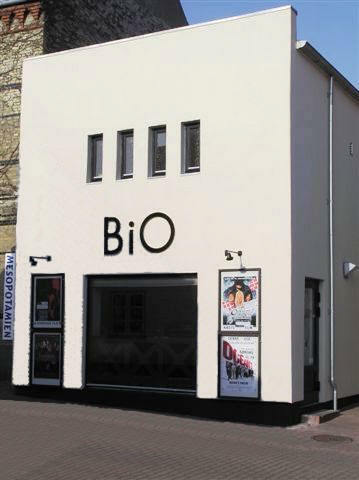 Nordborg Bio is an independent cinema in Nordborg, at the northern end of Als. 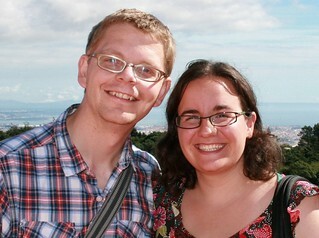 It is run by a group of volunteer with the main objective of maintaing a cinema in Nordborg. This makes it a worth-while venture to support, especially since it is run as a self-supporting venture. The films shown are mainly new releases, though around once a month on a Friday they show a ‘filmeskerfilm’ (film lovers’ film), which is typically a less well-known, independent film, often in a foreign language. On these nights you get to watch a film and a glass of wine for 50DKK (i.e. very cheap by Danish standards). Unfortunately for me, as yet there have been no ‘filmeskerfilm’ in the English language, so the combination of a foreign language with Danish subtitles have meant that we have had to give these nights a miss so far. However, most of the other ‘commercial’ films shown are in English (with Danish subtitles). We went to watch Sherlock Holmes: A Game of Shadows on the Friday it was being shown. Entering the cinema we were greeted by the volunteer ‘on duty’ – a friendly older gentleman who happily muddled through a conversation of Danish/English with me. The cinema itself is quite small as you can maybe tell from the photo at the top, seating only 90 people (it was around one-third full on the night). What a difference to the big cinema complexes which are the only cinema option left in my home country. For keeping this cinema running I must applaud the work of the volunteers. I will be back! In Sønderborg there is also a cinema on Perlegade with two screens. This entry was posted in Things To Do and Sights and tagged arthouse film, cinema, film, filmeskerfilm, independent cinema, movie, movie lovers, nordborg, Nordborg bio, volunteer by Ann. Bookmark the permalink.